Our comprehensive understanding of commercial aircraft sales allows us a unique insight into this ever-evolving market. We advise operators and investors all over the world on the acquisition of used jet and turboprop aircraft. 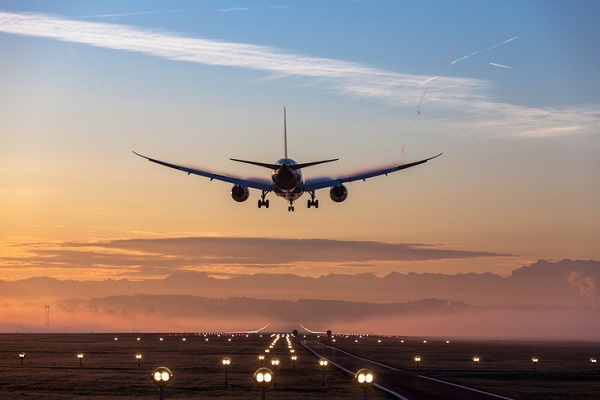 With over three decades of experience, we are expertly placed to quantify the risk associated with a particular aircraft type, market segment, lessee or lease structure. ALM's approach is efficient, transparent and thorough. Please get in touch for further information.